to get your instant online Remortgage conveyancing quote. 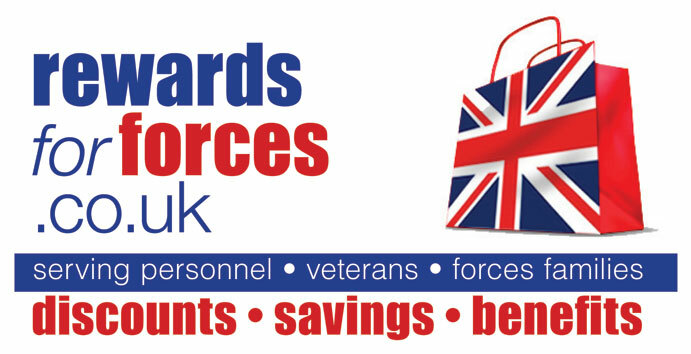 If you want to go further with your armed forces remortgage conveyancing quote, or even if there is any aspect of your armed forces remortgage conveyancing quote you’re not sure about, please don’t hesitate to get in touch – we’re always happy to help, and we’re only a phone call or email away! 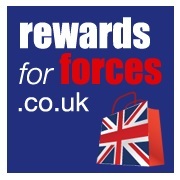 Your armed forces remortgage conveyancing quote is made up of a number of different components. We control the competitive level of legal fees, but unfortunately we can’t control the level of disbursements, as these are fixed by other bodies. The first component is the legal fee. This is the fee we charge you for our work. In other words, it is what you pay for our lawyers’ time looking after your remortgage.If you compare this to a mechanic or plumber, this is the labour charge for the entire transaction. A transfer of equity is often combined with a remortgage. This is the legal term for changing the ownership of the property without selling it, for example by taking one person off the deeds, or putting another person on. Sometimes this can even involve changing the respective shares in the property where that had previously been unspecified or in a different amount. Regrettably we also have to charge VAT at the current rate on our fees. Disbursements are the various other expenses which are associated with remortgaging a property.Think of them as the parts aspect of the transaction – we have to have them to do a proper job, but we have less ability to control their amount. 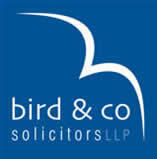 The disbursements on any transaction will not vary a great between solicitors. A fee charged by HM Land Registry to register the remortgage. The figure varies depending on the size of the mortgage, with thresholds changing at £100,000, £200,000, £500,000 and £1000,000. Whilst in a purchase you would have searches undertaken with various bodies, at an approximate cost of £200, in a remortgage transaction we purchase Search Indemnity Insurance. This covers you if something has changed since the original searches were undertaken. The fee varies depending on the size of the mortgage but is usually about £30. Some lenders insist on searches being undertaken. If this is the case we will advise you. We also check with the Land Registry that there have been no changes to the Register in the period since we obtained your Office Copy of the document. This, referred to as an OS1 search, makes sure that changes such as new mortgages have been taken out on the property in the meantime. This is a fee charged by the Land Registry for providing copies of the current official record of the property and the relevant plans. We subscribe to a special scheme which allows us to get these at a reduced cost, which we allow you to benefit from. Some remortgage transactions result in a SDLT liability. This will primarily result from transfer of equity transactions, and most simple remortgages, as well as properties which are subject to a mortgage of £250,000 or less, and remortgages on divorce, are exempt from the provisions. We will advise you if SDLT applies. A remortgage is actually the settling of one mortgage by taking out another. It therefore involves the transfer of money, even though you never see it change hands. A fee is charged for arranging these transactions.